We repair Sony HDR-SR7 automatic lens cover, touch screen problems. 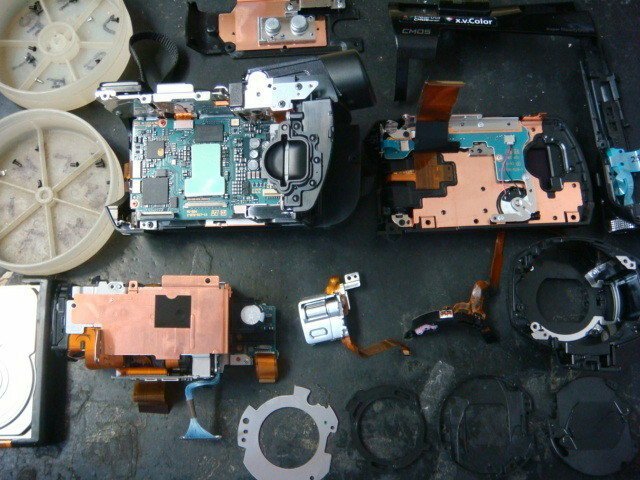 We offer professional repair service for Sony HDR-SR7 video cameras. 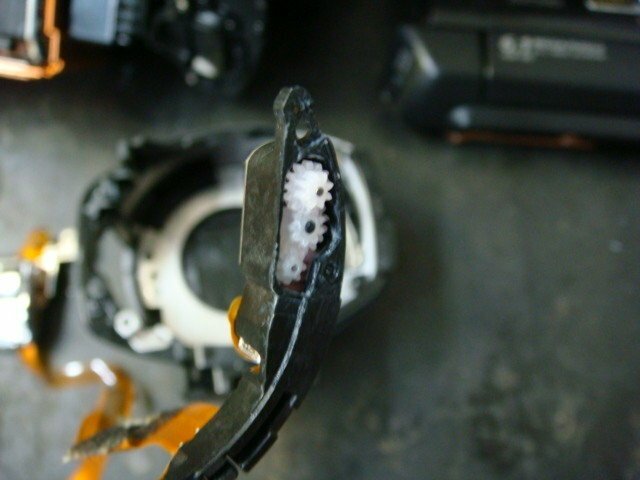 MYK Camcorder Repair Service is professionally trained camera camcorder repair service center.